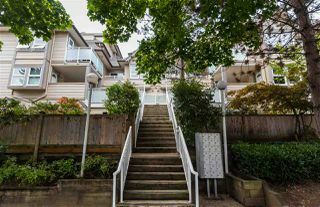 Welcome to Lexington North, located in popular Willingdon Heights. 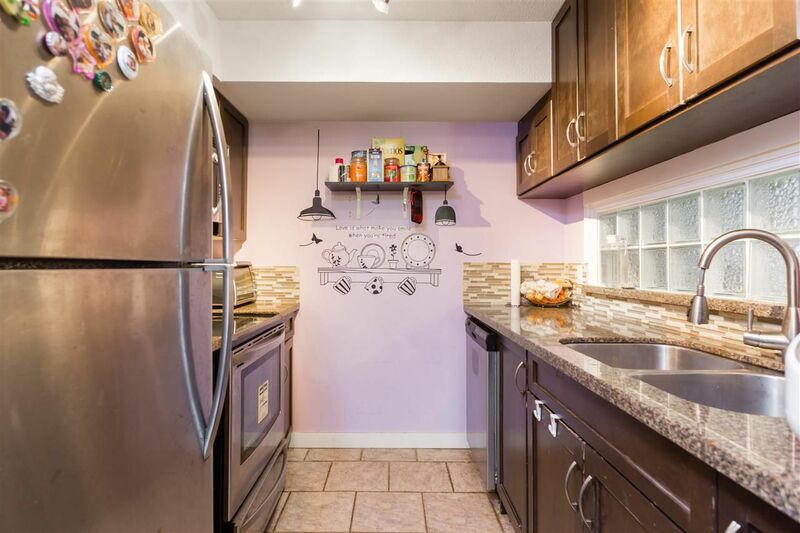 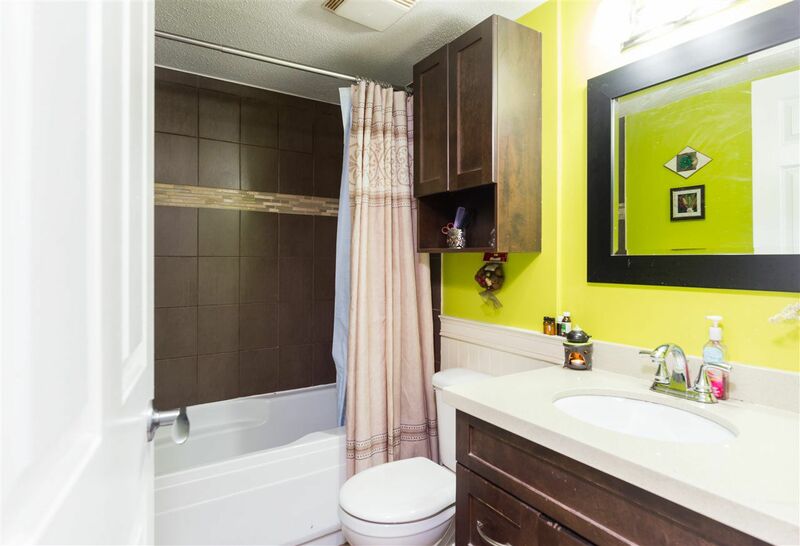 This spacious 3 bed, 2 bath home has so much to offer! 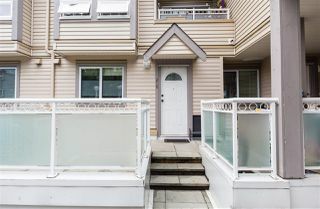 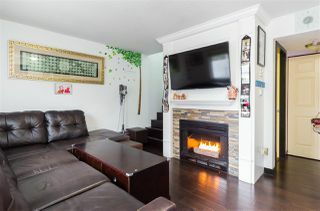 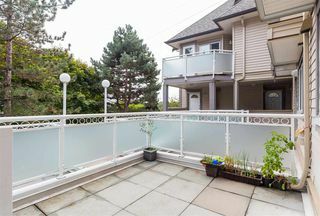 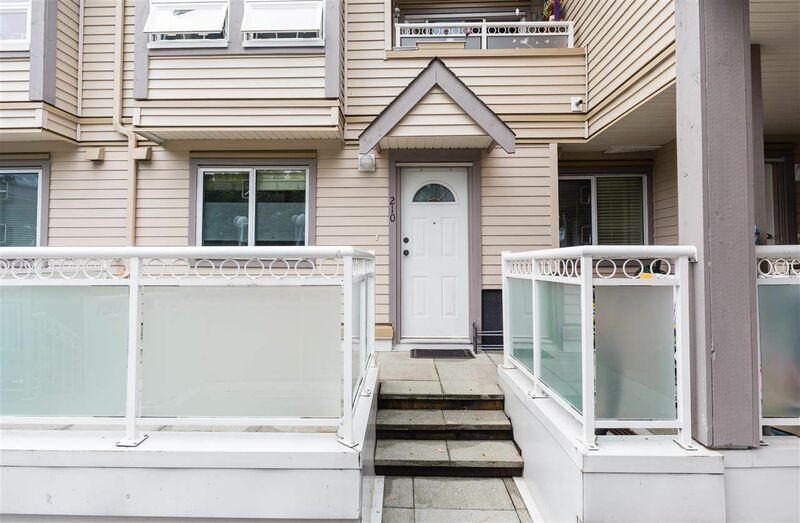 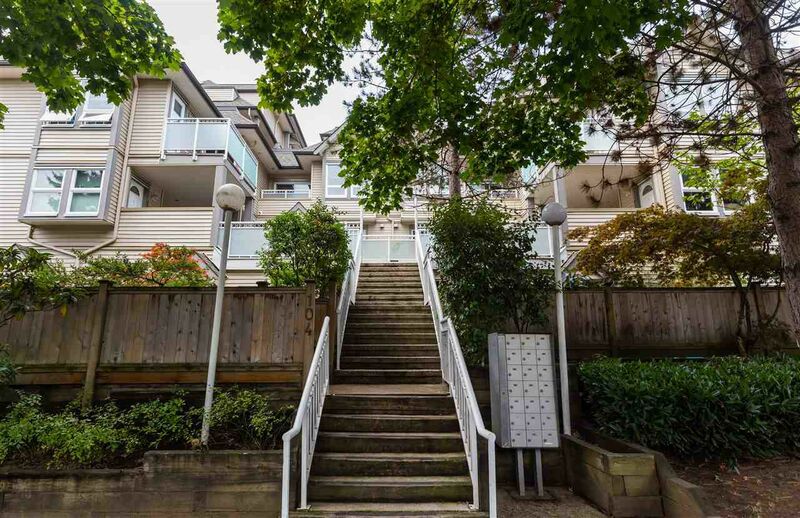 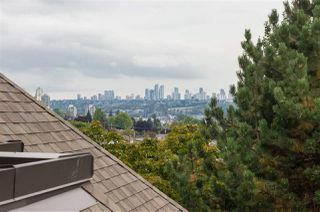 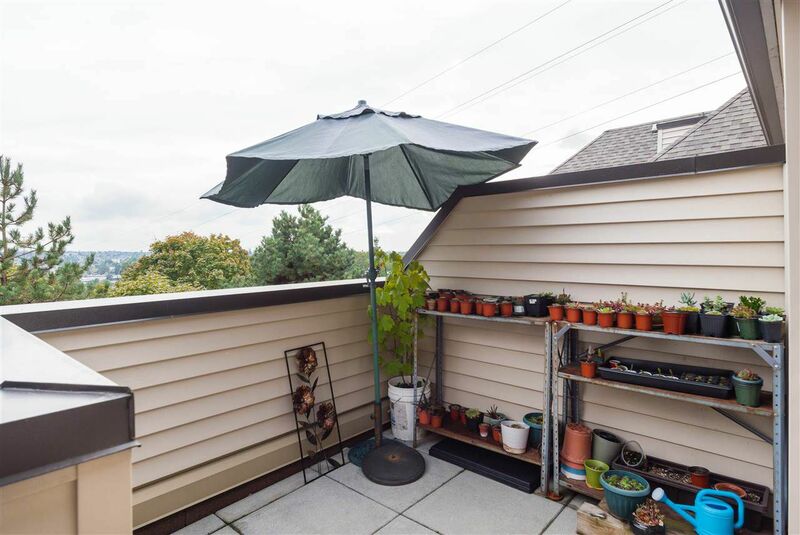 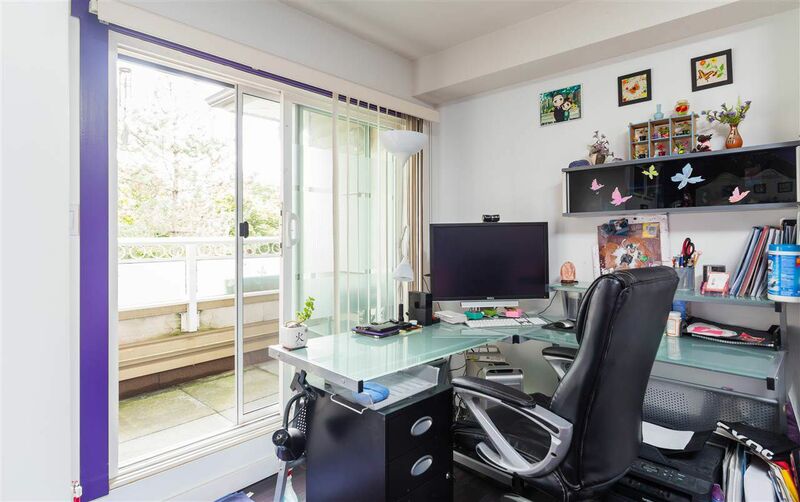 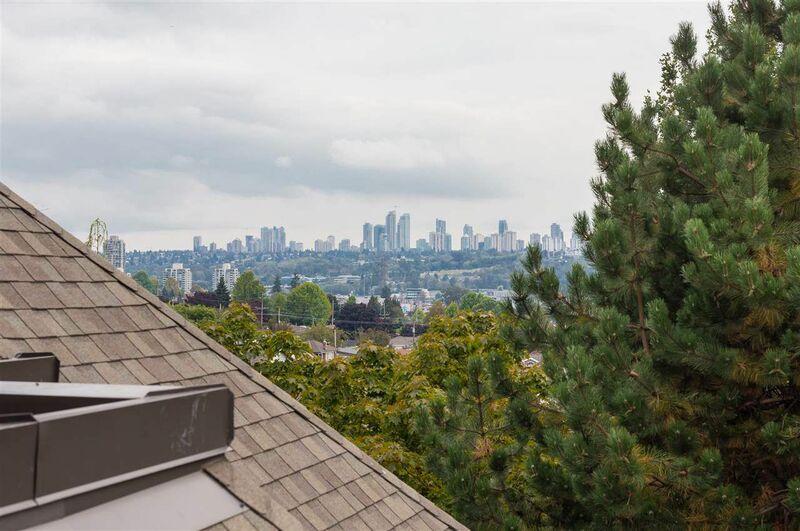 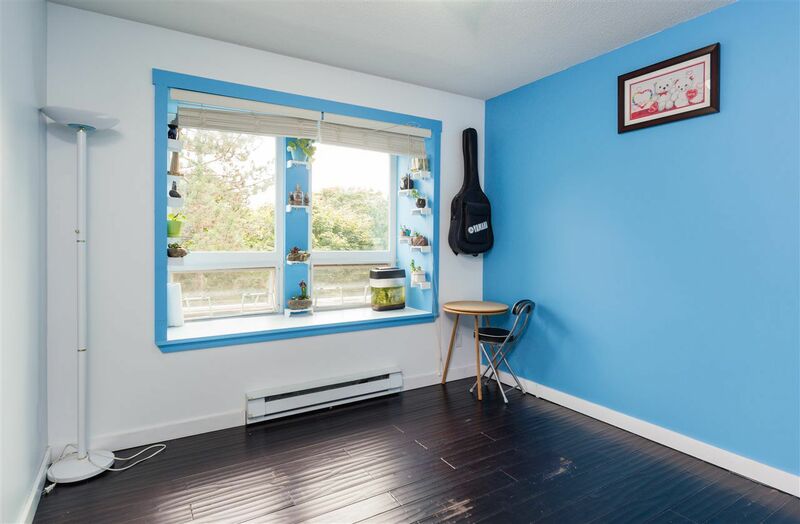 Enter off Pender Street into this sought after upper level townhouse featuring 3 beds, 2 baths, 2 patios and a massive rooftop deck with breathtaking southern views of Burnaby. An entertainers dream: kitchen features granite counters & stainless appliances. 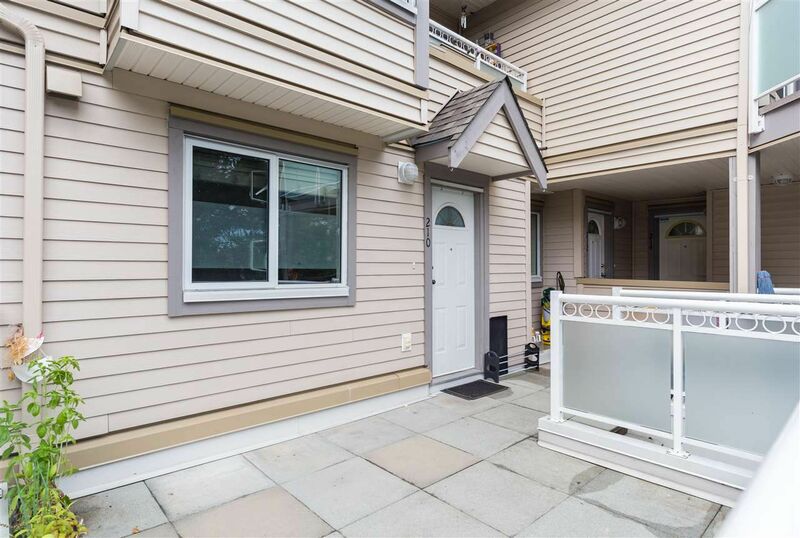 Building is fully rainscreened, pet & rental friendly. 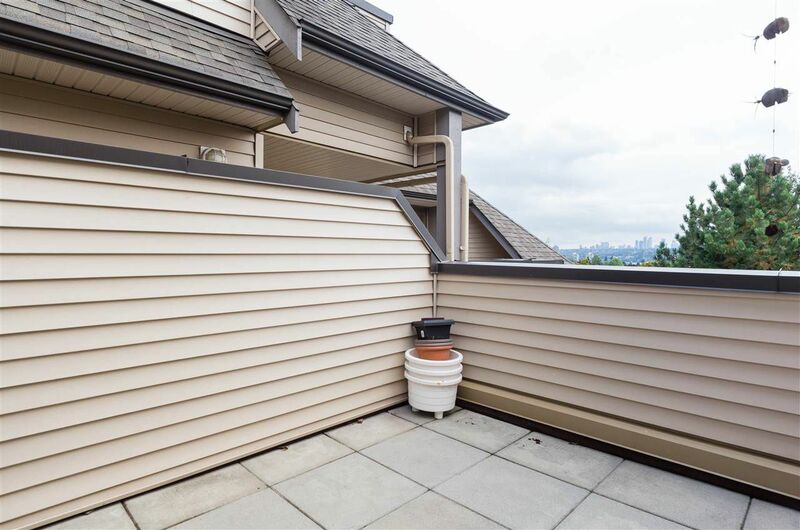 Bonus 2 parking stalls and storage locker. 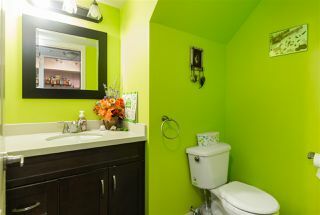 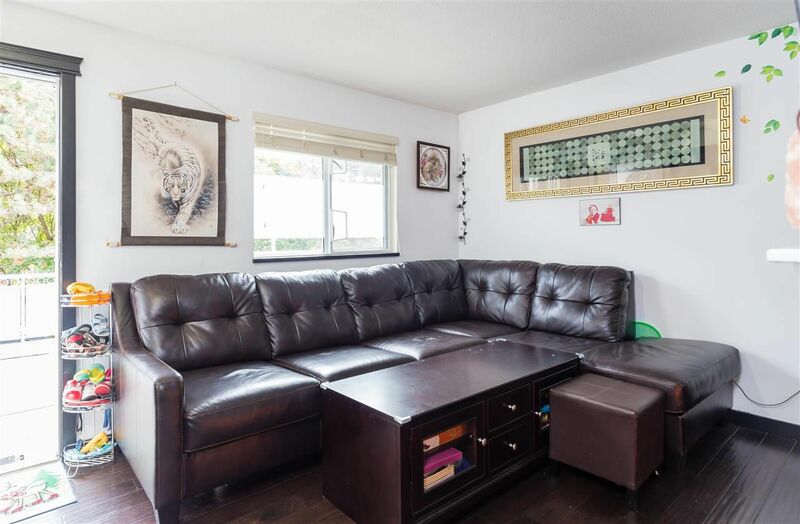 Perfect for young families or investors alike. 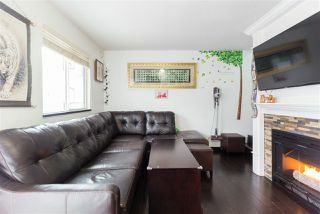 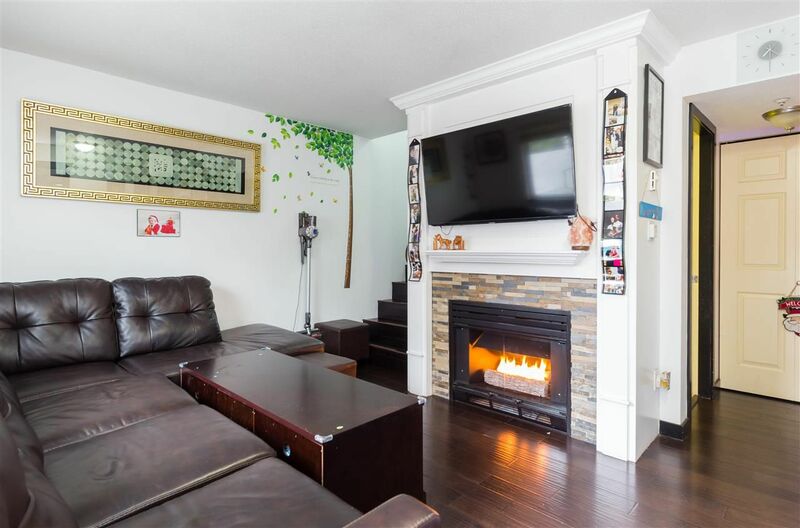 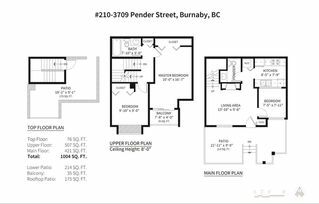 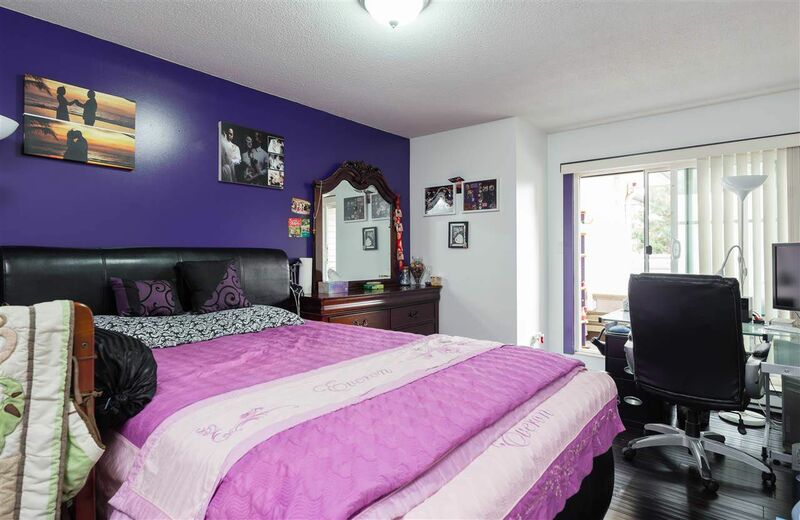 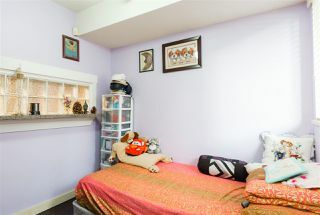 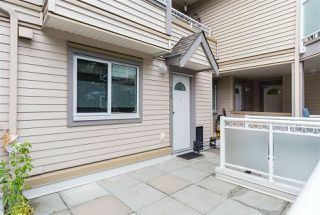 Centrally located, this home is within short distance to top restaurants, shopping, schools, Downtown & SFU transit options. 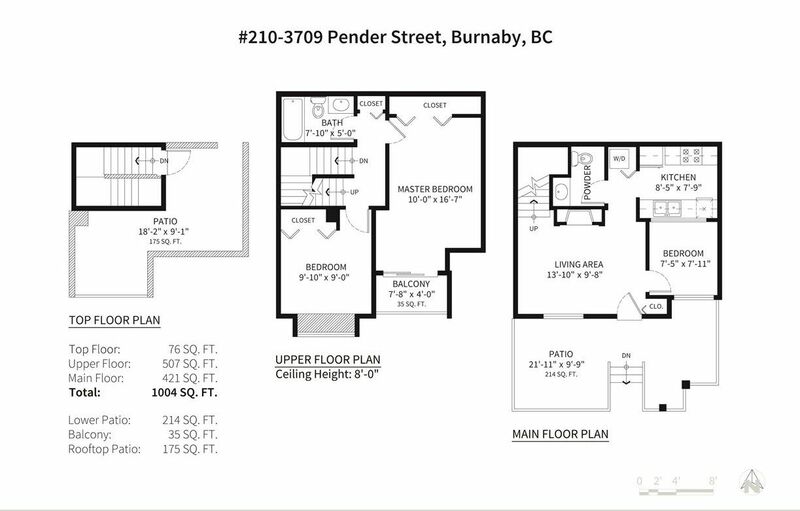 Call for your private appointment, this one wont last! 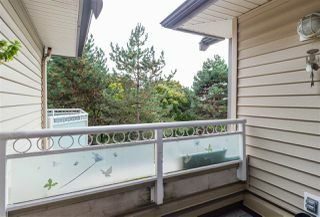 OPEN HOUSE Sat/Sun Sept 30/Oct 1 2-4pm.